Yuni Beauty! Freshness On The Go! 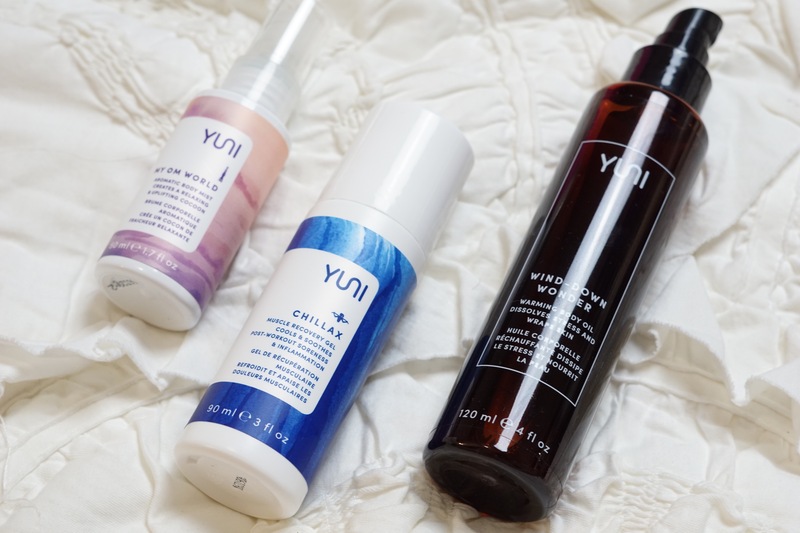 I recently partnered up with a brand called Yuni, and tested out some of their products. I’ve never seen anything quite like it before so I was really excited. So let’s be real for a second. 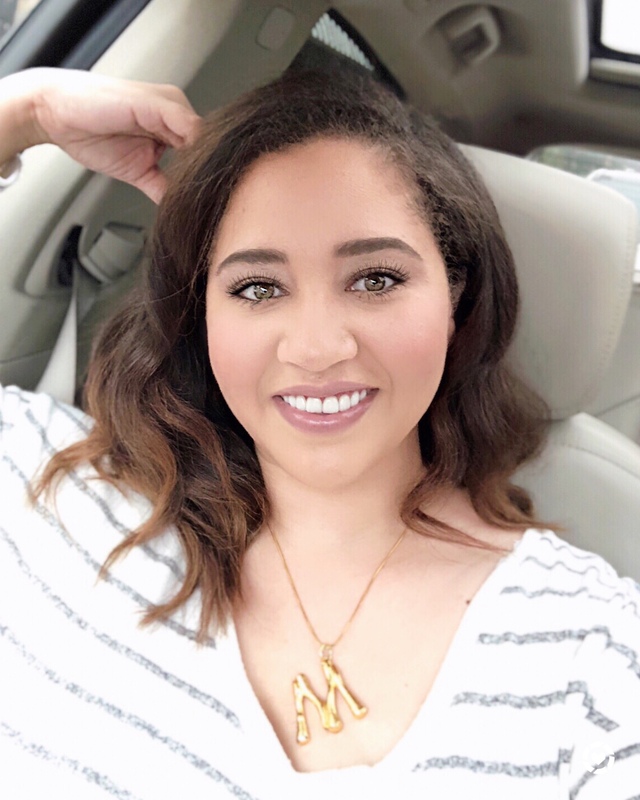 We all sweat, we all have those days where a shampoo or a shower just doesn’t happen, and we are all busy…there are products for this and I’m not just talkin’ dry shampoo people! Something called a SHOWER SHEET exists. It’s an XL full body wipe. I mean I have days where I have 2-3 events in a day and sometimes you just have 15 mins in between. After a whole day of NYC I’m that person stands by the air conditioner like I have seen heaven and come back to life. So there’s nothing like a quick refresh. The shower sheets are perfect for when the sweat situation is particularly gnarly (if you have PCOS or are a horomonal sweater like me, I can hear you over there being like YES GIRL). They are perfect for yoga, camping, going to the beach, the gym, festivals (super jelly if you were at coachella btw) and travels! Get them! Thank me later. Plus they are alcohol free. Oh and yes they stepped it up one more and made a Flash Bath which is a no rinse body cleanser that will change. your.life. So if this wasn’t all that a bag of chips and some more already (which it totally was) it actually gets better! So after you’ve rebirthed yourself after a long day and you’ve had your flash bath fiesta you can top it off with the Aromatic Body Mist! Oh and if your muscles hurt after a workout (walking 3 blocks from the subway in heels totally counts btw, that calf pain though!) there’s the Chillax Muscle Recovery Gel and its better than icy hot and smells great! 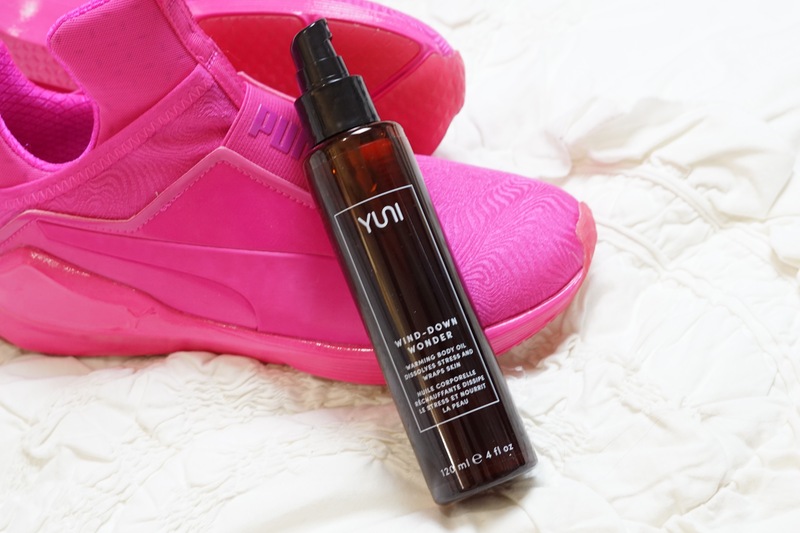 So now that Yuni has assisted you all day long and it’s time to take of the spanx and breathe for real, you can enjoy the Wind Down Wonder warming body oil.